From the forthcoming story collection, Leaving the Sea. 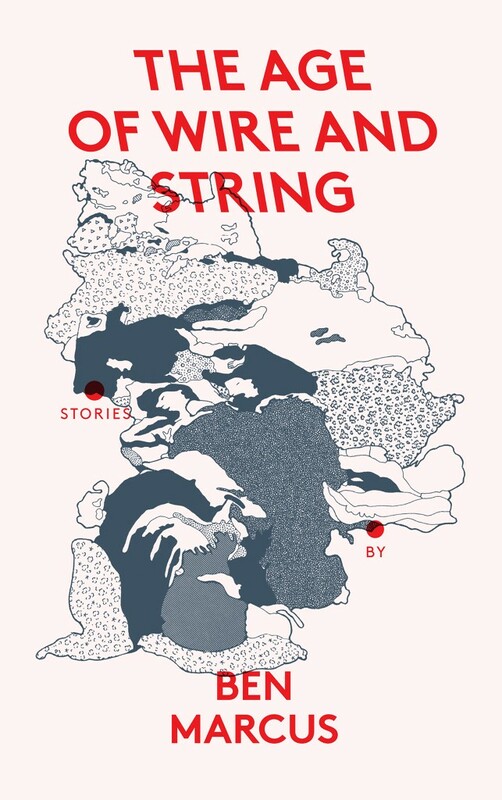 The Age of Wire and String by Ben Marcus, first published in 1995, is one of the strangest works of fiction I have read. What and where is the world it describes with such dedicated observational precision? The language has an almost biblical sonority, and these brief “stories” might seem to offer a set of rules, or a guide to living. Large parts of the book sound like a report on a field trip written by an extraterrestrial anthropologist about a planet where life has evolved in ways that resemble our human existence in key particulars while being utterly unlike it. Or it could be that we are the subject and a visiting alien ethnographic entity cannot make sense — at least not a sense we can fully grasp — of what it has found.